As part of the expansion the company has invested approximately $400,000 to procure additional equipment and infrastructure, invest in mine development, and to modify its mine plan to support an increase in coal production. 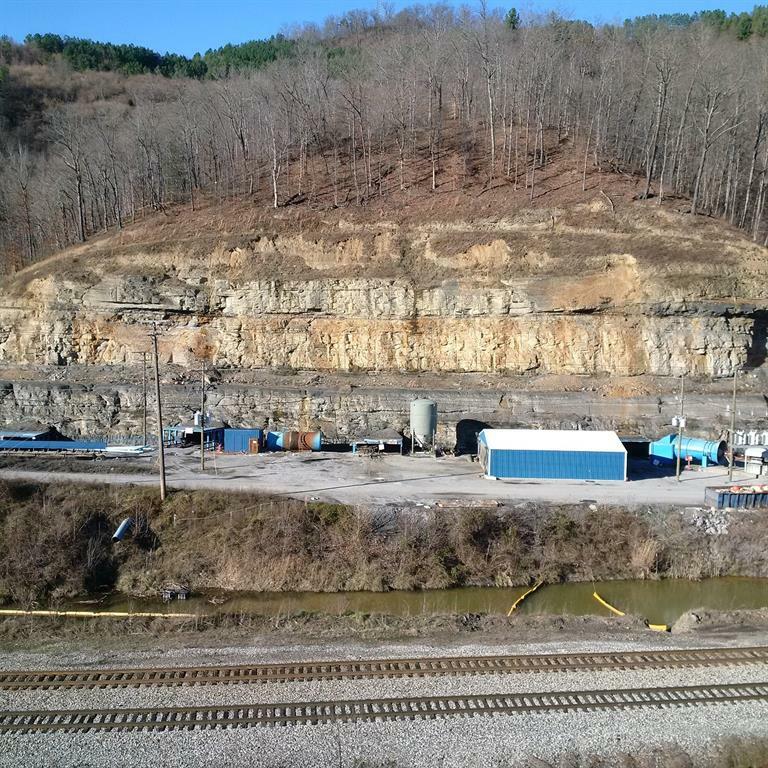 Production will be expanded to operate a "walking" super-section (which utilizes two continuous miners instead of the typical one continuous miner) with a monthly output expected in the range of 21,000 – 23,000 clean tons, which translates to a total mine level revenue forecast of $16 to $18 million annualized per year with an approximate incremental increase as a result of this expansion of approximately $6.0 million from the mine. "We have a number of low-hanging fruit expansion opportunities given our current asset base. As we wrap-up this expansion project, the company is concurrently working on a number of other opportunities that we hope to announce in next few months. This expansion was made in part due to the hard work and effort by our team at the Access Energy underground mine. They have really come together and embraced the team work and collegial culture that we strive for at all our operations and serve as a model for other mines" stated Thomas Sauve, President and Director. Furthermore, "We are excited to see how the team will continue to advance the operation forward in the years to come with their new expanded capabilities. We believe this investment will yield a positive return on capital in less than six months due to leveraging our existing infrastructure and resources at the Deane Mining Complex."